This is a comprehensive 2-day (12 hrs) training course for employees and individuals alike. The course is set up for all Paediatric workers who care, teach or supervise children in their workplace or at home. This course is not exclusively for those working in childcare or teaching. 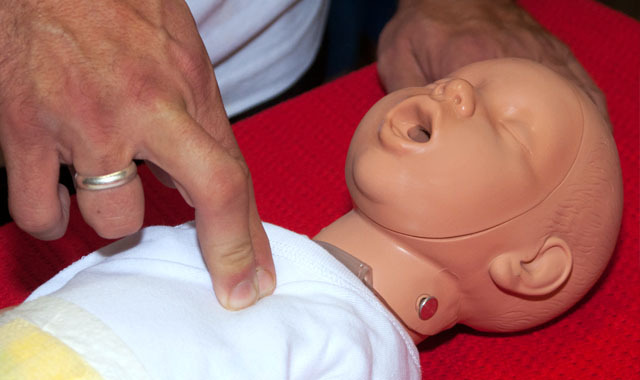 Individuals such as parents may wish to gain valuable and potentially lifesaving First Aid techniques, in case of a First Aid incident or emergency situation. Training will also cover CPR as well as the practical use of an Automated External Defibrillator (AED) device for use in children if age-appropriate. All courses are classroom based and require individuals to participate in practical exercises in order to be assessed as competent by the instructor. Under The Health and Safety (First Aid) Regulations 1981, all schools and supervisory nurseries are required to have in place, at least one qualified Paediatric First Aider on-site at any one time during operational hours. 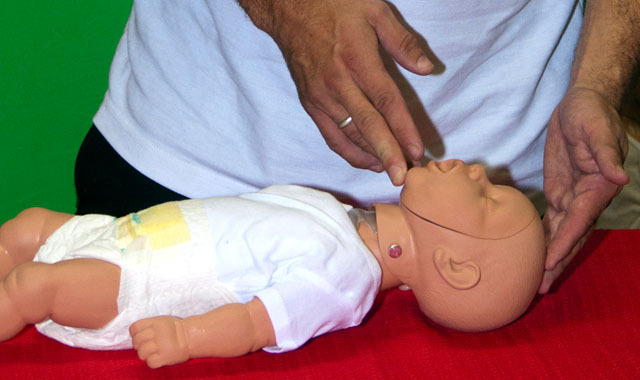 The Paediatric First Aid course will include all current Resuscitation Council 2015 and Health & Safety Executive recommendations and regulations. Price – £100 per candidate for the 2 day course.